DES PLAINES, Ill.—The spring storm season is underway in the Southwest where Texas bears the brunt of the most hail storm damage during the active months of March through June. 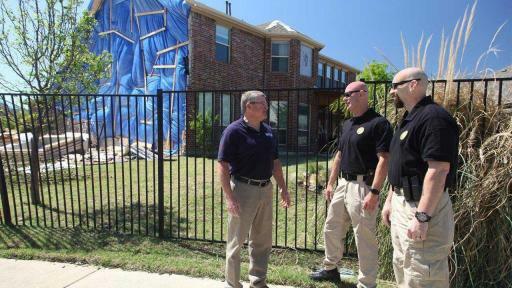 Tornadoes, violent windstorms and hail pummeled the Dallas area in late March, setting off warnings to consumers about scam artists and calls for statewide legislation to combat the problem. 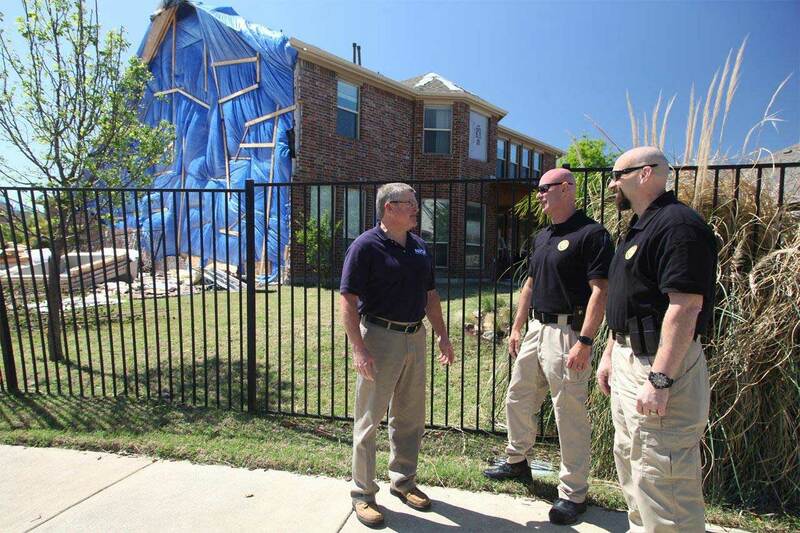 The National Insurance Crime Bureau (NICB), working with a task force from the state Department of Insurance, the Texas Department of Public Safety, local government officials and police agencies quickly responded to the storms to warn victims of storm chasers invading the area. 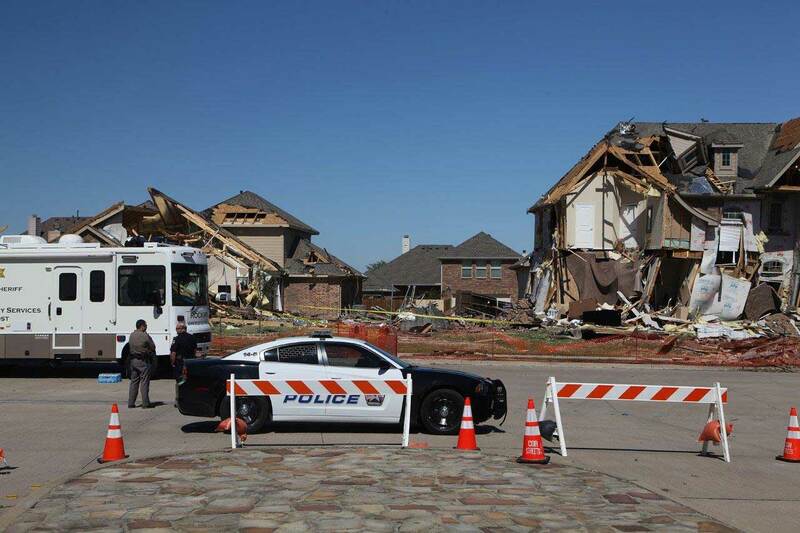 Heavily damaged areas in the city of Rockwall were cordoned off by police to keep potential scam artists from going door-to-door to solicit repair work. NICB and Texas Department of Insurance Fraud Investigators assisted local officials in warning residents of potential fraud scams. In Austin, state lawmakers are currently considering SB 10 and HB 1774 aimed at hail litigation reform and HB 3293, which would allow for a voluntary certification program for roofing companies issued by the Texas Department of Licensing and Regulation. While those debates proceed, local officials, aware of the influx of out-of-state and unregistered contractors who showed up last year following severe storms in the area, have taken matters into their own hands for now. In cities like Rockwall, contractors began going door-to-door before the rain had ended soliciting business. 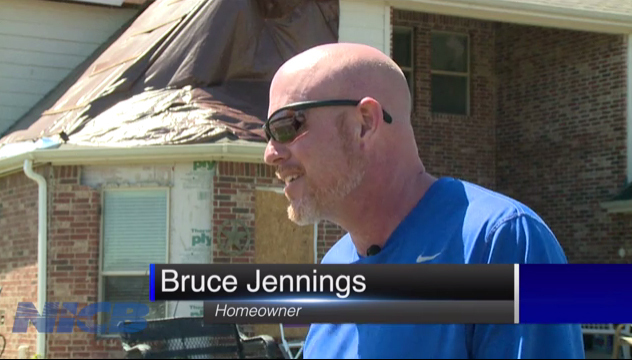 One local homeowner in Rockwall said he was surprised to get knocks on the door from three different contractors in the middle of the night before the rain had stopped falling through his damaged roof. He took the advice of the police and rejected the unrequested solicitations. He worked instead with a reputable local contractor and his insurance company to make temporary repairs and begin the rebuilding process. Within a few hours, police had cordoned off the heavily damaged areas and only allowed roofers and contractors to enter if they were invited and escorted by the homeowner. The mayor of Rockwall, Jim Pruitt, says his community learned from the response to storms over a year ago in nearby Rowlett. He welcomed the support of the task force in spreading the word about potential scam artists before the storm, and the quick response to assist local police in the neighborhoods in the aftermath of the recent damage. 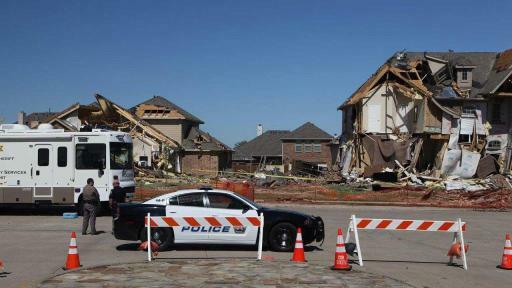 The Rockwall County District Attorney, Kenda Culpepper, says statewide laws that would make it tougher on unscrupulous contractors would be beneficial to consumers.But in the meantime, anyone who criminally takes advantage of storm victims will face prosecution if they can be identified and located.